With the use of medication packs, where a Service Users medication comes pre-packed by date, time and dosage many of our clients do not need to worry about administration of medicines. Most have policies, procedures and training based on safe handling of medication – in fact a lot of Care Agencies policies state that Support Workers CANNOT administer Medication. Recently though we are seeing Commissioning Authorities ceasing to use these medication packs as part of a cost-saving drive. So what? How does this affect training, policies and procedures? The problem is that when these medication packs are not used, safe handling of medication is not enough. Asking a Support Worker to take the correct number of tablets out of a bottle, at the correct time is no longer “handling”, it is “administration”. So a decision to move away from medication packs could actually cost care providers far more than the cost-savings seen by the Commissioning Authority. Next time you review your medication training programme, make sure that your policies and procedures are still applicable! 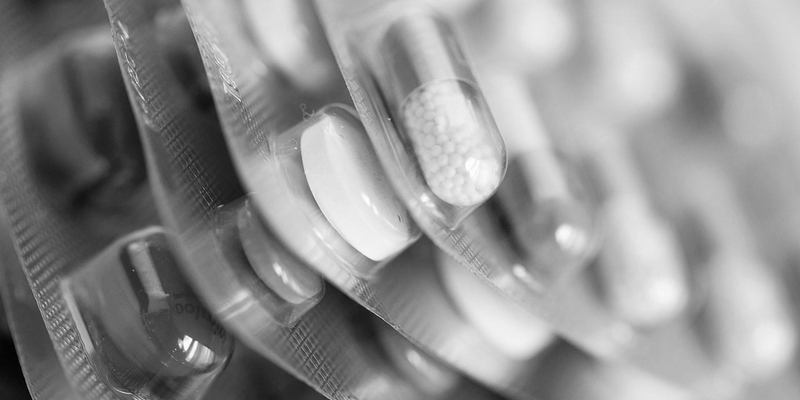 More guidance on medication policies and procedures can be found here on the Royal Pharmaceutical Society website.